Alex Sheppard graduated from Michigan State University in 2018 with a Bachelor of Science in Neuroscience and Psychology. In her free time, Alex enjoys going to sporting events and traveling. 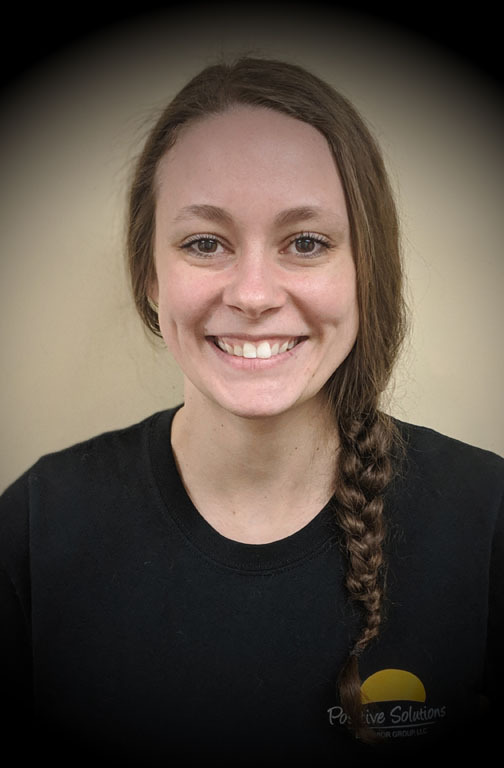 Before working at PSBG, Alex was a behavior technician at Gateway Pediatric Therapy in Lansing, Michigan. Alex has always enjoyed working with kids and plans on going back to school to be a Pediatric Neurologist.